This entry was posted in CC MacKenzie and tagged A Stormy Spring, Award 2013, C C MacKenzie, Cadbury's Creme Eggs, comtemporary romance, Easter, Reckless Nights in Rome, Run Rosie Run, writing by CC MacKenzie. Bookmark the permalink. Congrats on the recognition of your essential nature, Christine. Regardless of any poll, the rest of us knew this all along. Aww, thank you, Dale. You’re very kind to say so. I know, how cool is this? I voted! Although, I feel like I voted in that exact same one already. Hmm. Anyway… I was horrible at Easter this year. Really I was. I let the grandparents handle everything while I crawled up in my little writer’s cave and dealt with my edits. So bad, I know it. Color me guilty. 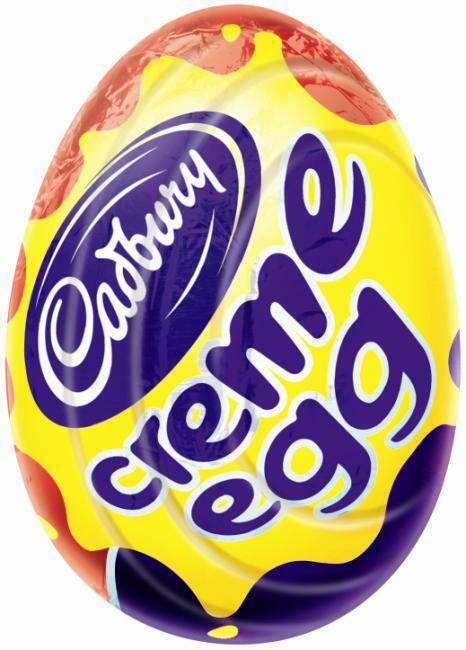 Seems to me I’ve heard that Cadbury egg story before. You make it sound so beautiful. With my first pregnancy I just remember being practically covered from head to toe with PuPP – pruritic urticarial papules and plaques of pregnancy. It totally sucked! LOL. I was miserable and wanted to scratch my skin off. It lasted for approximately eight months. The things we go through for our kids. Now to end on an up note! SUPER excited about your nomination. YAY!!! 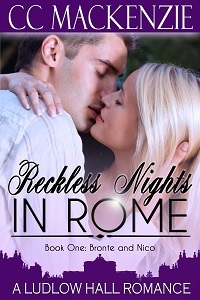 Go, go, go, Reckless Nights In Rome! You are going places, lady. Who’d be a woman!!! And thank you for voting!